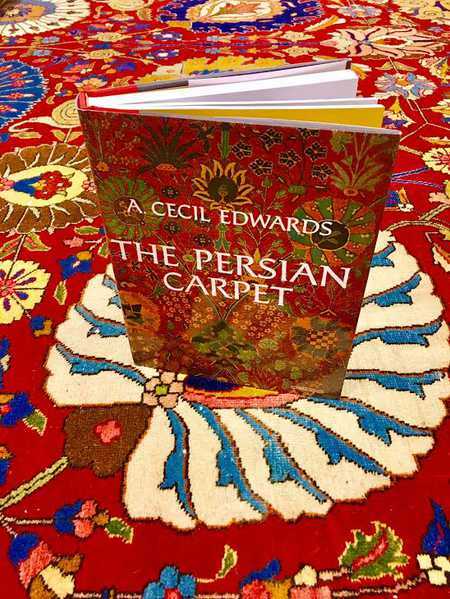 A. Cecil Edwards’ The Persian Carpet Book has been reprinted! 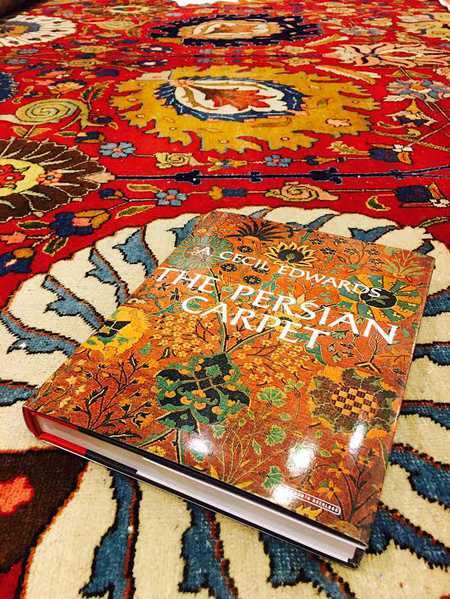 The Persian Carpet Book by A. Cecil Edwards – Available as of today, this classic reference book is as informative as it is historical. 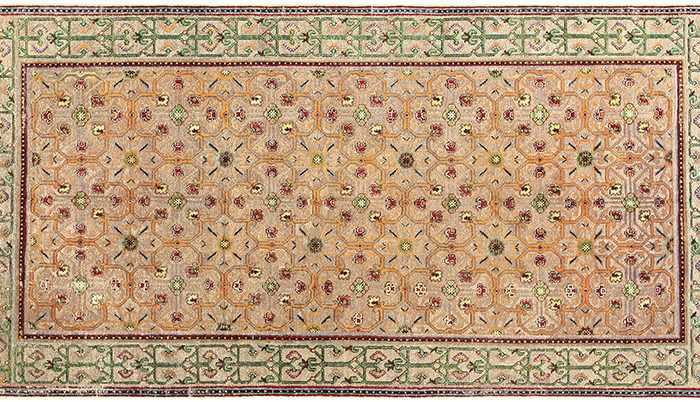 Explore a century of Persian rugs woven in Persia throughout this magnificent book, great for students, collectors and decorators alike. This superb reference book has been reprinted in North America in celebration of the embargo being lifted on Persian carpets. 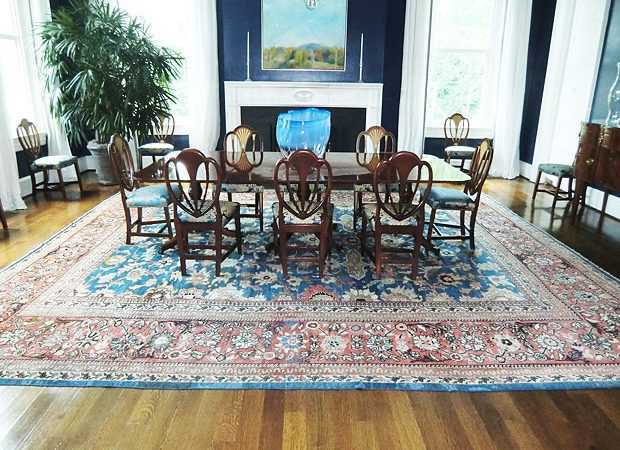 This antique carpet blog about the re-issuance of The Persian Carpet Book by A. Cecil Edwards was published by Nazmiyal Antique Rugs which is located in the heart of Manhattan, New York City. It’s an awesome paragraph in favor of all the internet viewers; they will get benefit from it I am sure.. Thanks for sharing it.